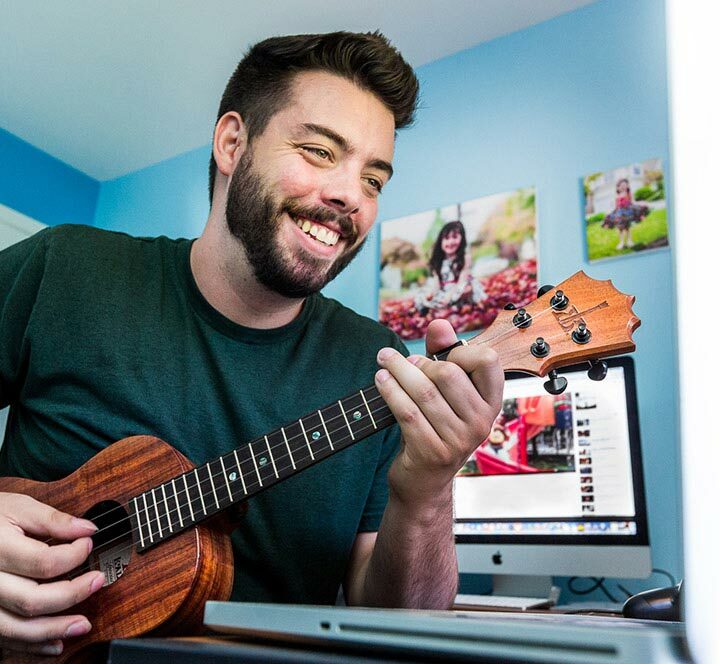 Since 2008, we’ve helped aspiring musicians around the world learn and enjoy the ukulele. Whether you’re a beginner just getting started or an advanced player wanting to polish up your technique, we’ve got you covered! With UU+, you get instant access to our entire video library which features lessons we’ve done over the past 10 years. Whether you are just a beginner starting out, or someone looking to improve their techniques or knowledge of music, we have just the video lesson you are looking for. Sometimes when you’re teaching yourself music, there will be techniques that will trip you up and give you a hard time. With your UU+ account, you’ll get access to live 1-on-1 coaching rooms and Private Lessons with Aldrine Guerrero. 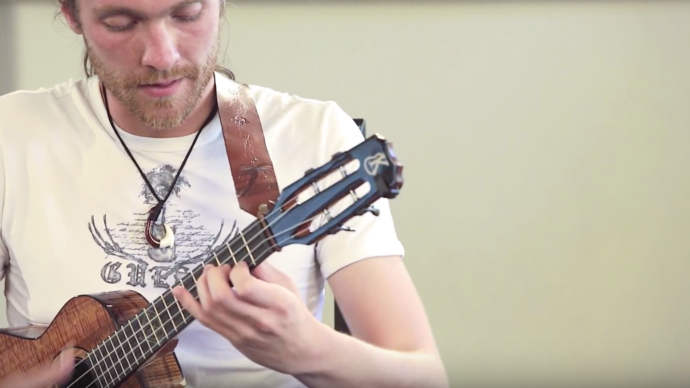 These 1 on 1 interactions with a qualified teacher will help get you unstuck quickly and on your way to enjoying more of what the ukulele can offer! Every week you’ll be able to join in on exclusive live-streamed events. You’ll have chances to get your questions answered, practice and perform with your fellow UU+ students and the UU+ Team. Become the Musician You Were Destined to Be! 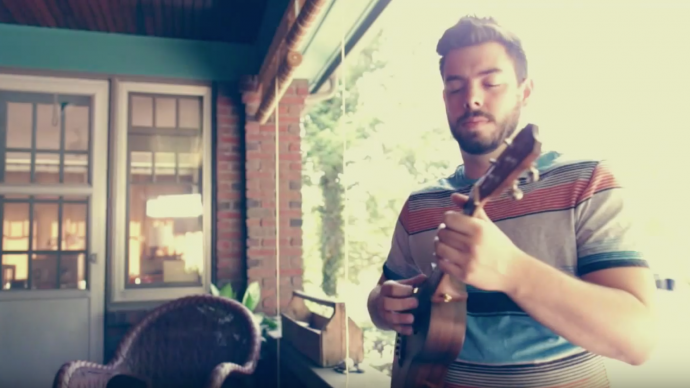 If you’ve always wanted to learn an instrument but never got around to it until now, you’ve made a great choice with the ukulele! With only four strings, it’s the perfect instrument for budding musicians. But, as with any instrument, there will be challenges to overcome as you learn. For nearly 10 years, we’ve been helping people from all over the world learn to play ukulele while in the comfort of their own home. We take all the guesswork out of learning to play and help you get to where you want to be in the quickest, easiest way possible. See What Some of Our Past Students Are Doing Now! 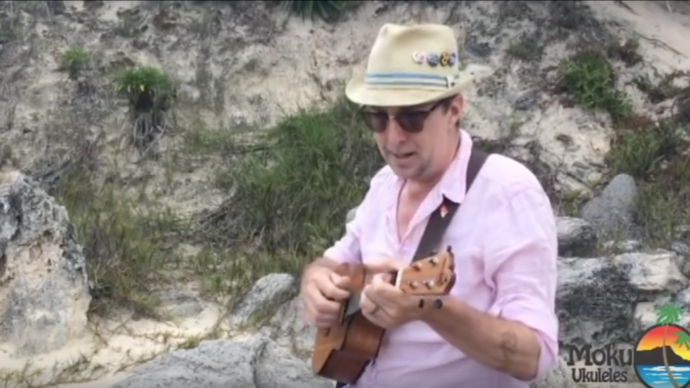 Having been captured by the idea of learning to play the ukulele while vacationing in Hawaii, I brought a nice instrument home – with no idea how to get started or progress. Then a friend recommended that I check out your website and I recognized immediately that Ukulele Underground is exactly what I needed! 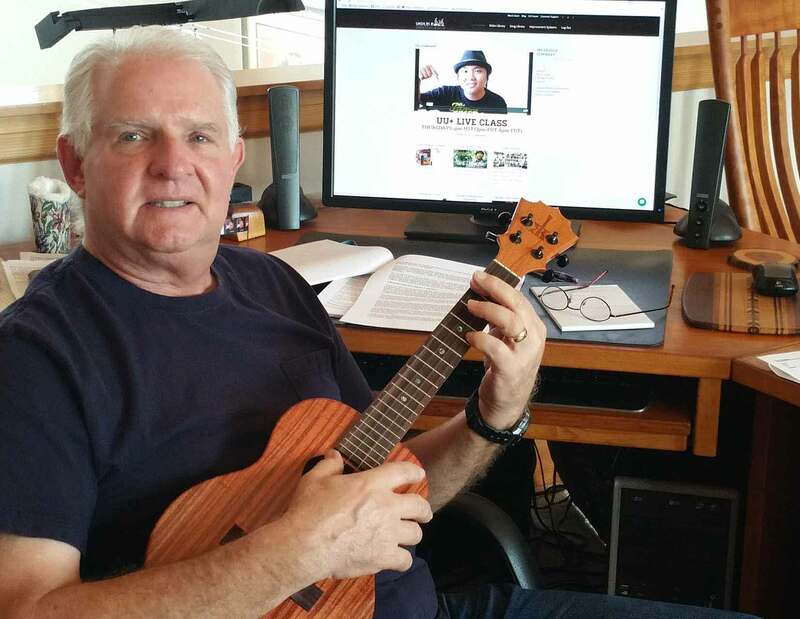 Even this aging beginner (with little talent) felt right at home in no time, and it has been a real joy and a boatload of fun to be able to take excellent classes, learn great songs, and access so many useful resources – all in one place. It’s as if Aldrine and the crew live next door and can come over for a private lesson anytime, at my convenience. What could be better than that? Thanks so much for everything you do to support your students and share the love. Ukulele Underground is the BEST!